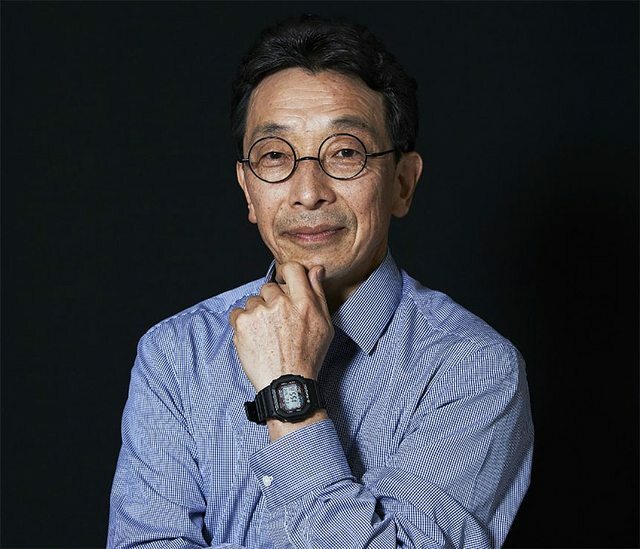 With our special in-store June event featuring G-Shock inventor, Kikuo Ibe, a little over a month away, we are extending a very special offer for G-Shock fans near and far alike. 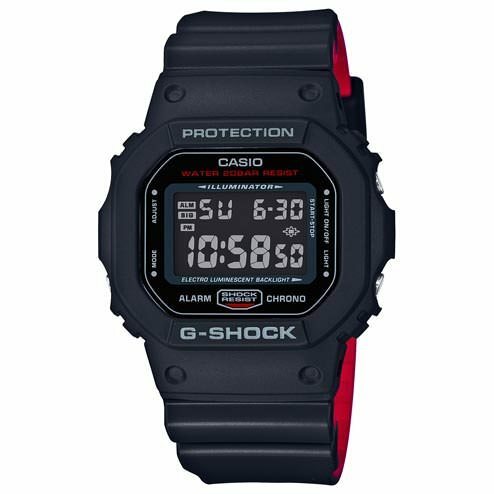 While supplies last, purchase any watchfeatured in this Master of G and MR-G collection, and receive a classic G-Shock DW5600-HR-1 for free – and autographed by Mr. Ibe himself. Pictured below, the G-Shock Master of G Watches include the Gulfmaster GWNQ1000, the new Mudmaster GWG1000, and the new Gravitymaster GPW2000. All three of these 'Master' series watches are fitted with special AR-coated sapphire crystals, and exhibit a unique feature set and build spec for each of their intended use cases: maritime navigation, first response in harsh environments, and high-altitude cockpit use, respectively. The Gulfmaster is particularly unique, as it is powered by Casio's latest Quad Sensor, which packs in an altimeter, barometer, thermometer, and compass – a first for the brand. 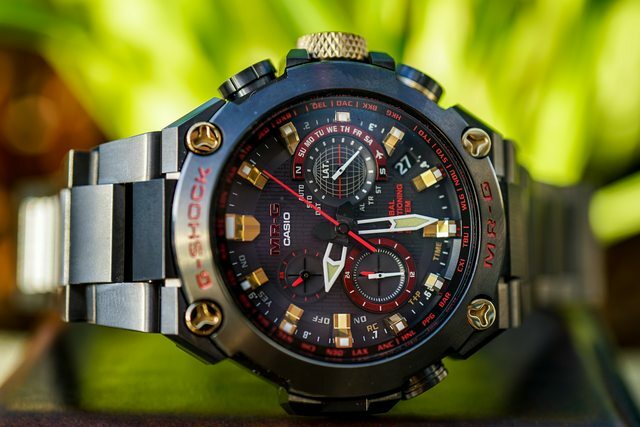 As mentioned above, this special gift-with-purchase offer extends to our MR-G watches as well – a collection that's sits at the absolute apex of Casio's range, where leading-edge technology and traditional Japanese culture and metallurgy meet. Learn more about this unique series of watches right here. Naturally, Mr. Ibe will only be be able to sign a finite number of G-Shocks, so guarantee your memorabilia by reserving early! To order, shop our Master of G and MR-Gofferings via the website and simply look for the "Gift with Purchase" icon on all applicable items. Or, you can always call Topper Jewelers at 888-730-2221 or email the store at info@topperjewelers.com, and we'd be happy to set up the order for you.